This is our curated web application list! We have tried and selected some tools, apps, online software, with a bunch of functionalities that can be useful to many. Startups but also influencers, bloggers, marketers can find relevant tools to use in this web application list. You think the list is too short? 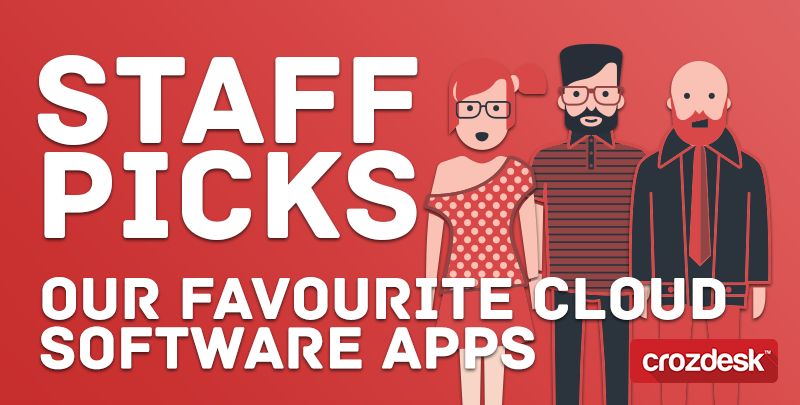 You can discover other tools and web applications with complete profile, reviews and scores directly on our staff pick website category. Go and have a look or use our search bar and other categories to discovers hundreds of online software. Crowdfire makes your followers management easy. 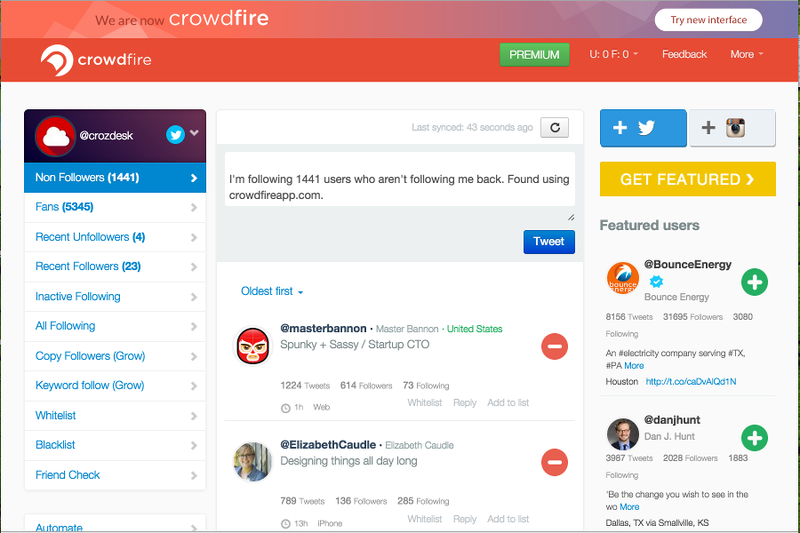 Crowdfire lets you clean and grow your Twitter and Instagram accounts. 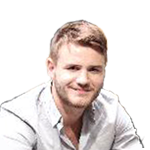 This web application allows you to find un-followers, followers, inactive users, and fans. It offers several interesting functionalities. You can easily unfollow people, reach out to new followers by targeting followers of influencers within your industry. Via the online application you can also blacklist spammy accounts and save relevant ones you don’t want to unfollow by mistake. Crowdfire also allows users to schedule posts for Instagram or send automated direct messages on Twitter. GoAnimate is an online software that helps you to create animated video online. With a small budget and without design or video editing skills you can create video for your landing pages, website or social campaigns. 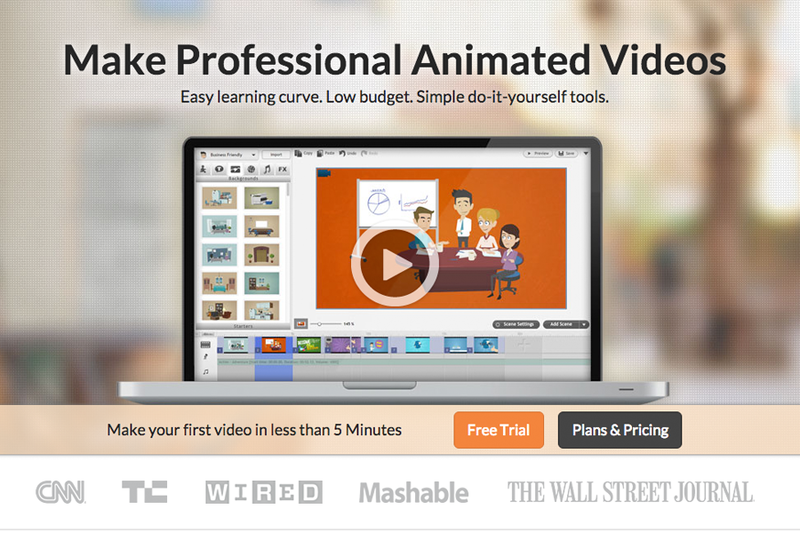 GoAnimate web application grants everyone the cloud tools required to build custom animated videos from scratch. With 1000s of characters, effects and drag-and-drop tools on offer, publishing videos is easy with Goanimate app. Moreover it’s compatible with other web tools like Salesforce, MailChimp, AWeber and easily exportable directly to Youtube or Deskstop. MailChimp is not a little player anymore. With more than 7 million users worldwide who send some 10 billion emails through the web applications each month, this email marketing service provider is the leader in its industry. 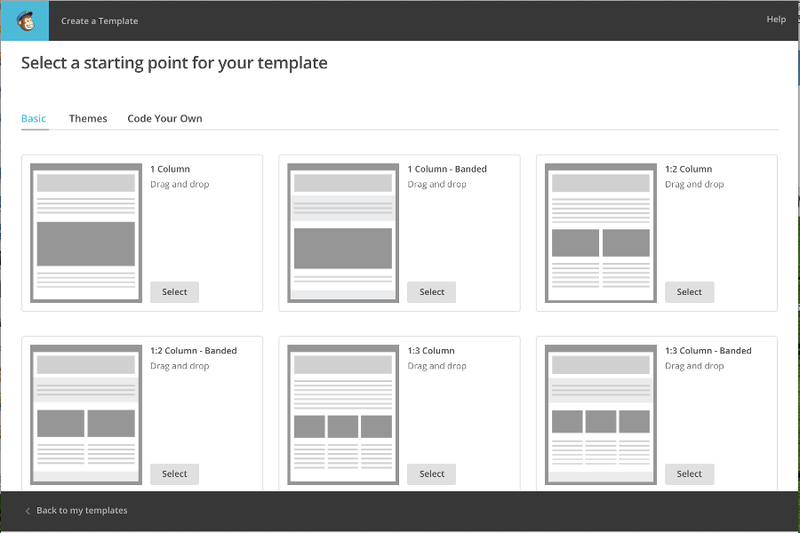 MailChimp online software allows its users to design great looking email newsletters through a wide range of different templates and drag-and-drop features. Once newsletters have been designed and filled with content, MailChimp allows its users to send their newsletters, manage subscriber lists, and track campaign performance. MailChimp app offers a variety of plug-ins for other programs and integrates with many systems such as PayPal, Shopify, Google Analytics, Salesforce, etc. 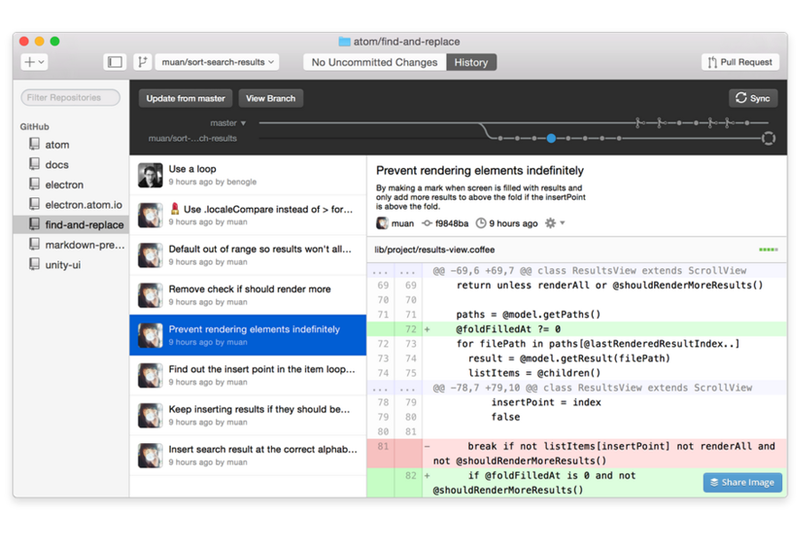 GitHub web application is designed to facilitate sharing lines of code with friends, co-workers, classmates, but also complete strangers! It is really useful in teams but also as a personnal use for developpers who want to have a backup from a community to write better code, faster. 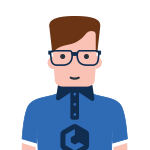 It offers collaborative features trough different application from desktop and mobile apps, to a specific saas solutions for bigger compamies GitHub Enterprise. The main purpose of daPulse app is to bridge the gap between personnel – creating a ‘big picture’ of the whole process for everyone involved in the company. 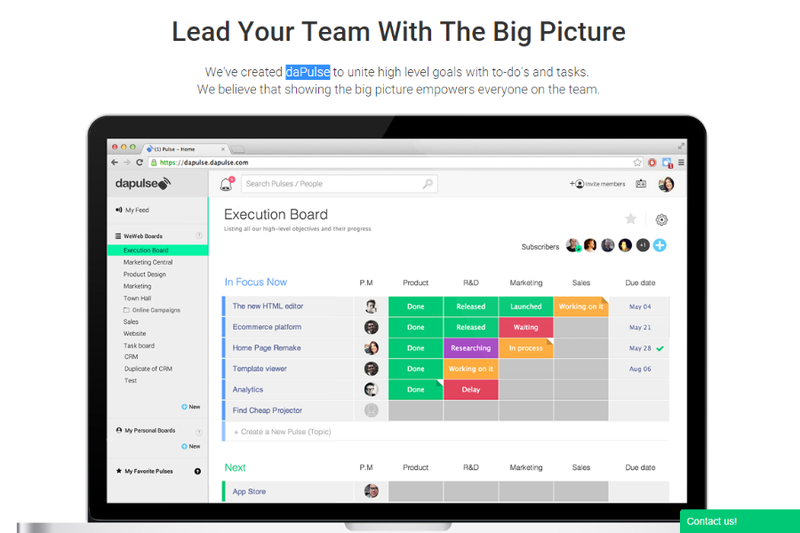 daPulse is a project management web application for startups, which enables team to work better together. For managers or CEO it is useful to quickly get an overview on the task their employees are working on, and reorganize them. It is super easy to create different channels and navigate trough all of them to add, edit task and connect with different coworkers. 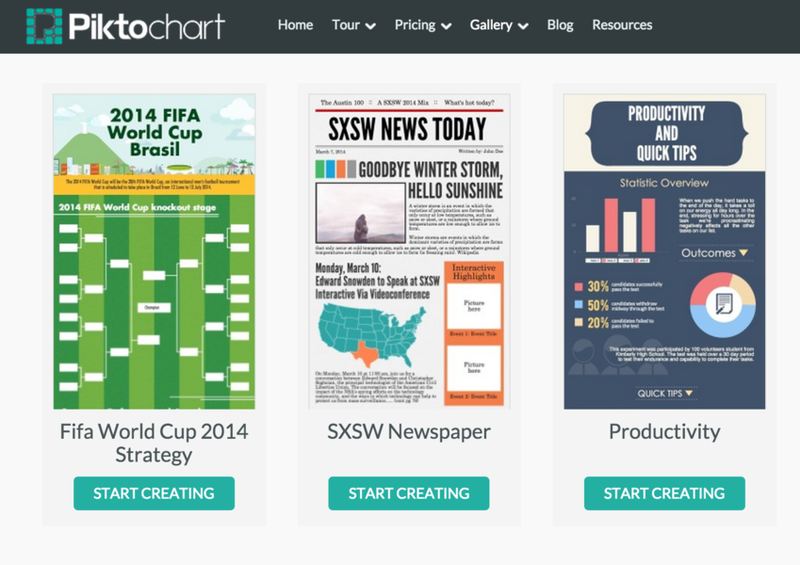 Piktochart is a web-based tool which allows users with little experience in graphic design to create professional-grade infographics using a wide range of templates.